Inside The Costume Box: CostumeBox.com.au Masks Featured in The Tiny Lies New Video, Bag of Bones! CostumeBox.com.au Masks Featured in The Tiny Lies New Video, Bag of Bones! When New Zealand band The Tiny Lies set out to make their latest music video, they new exactly where to go for the costume masks needed to get the effect they were after, CostumeBox.com.au of course! Music video for the first single from the album 'The Oaks They Will Bow' by The Tiny Lies. Released November 2013 on Lyttelton Records. Looking for costume masks or other great costume ideas? 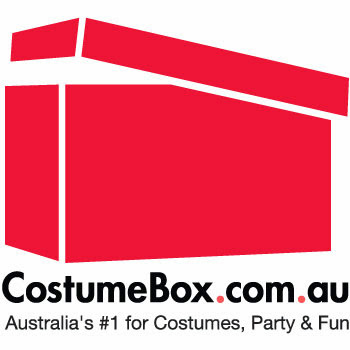 Check out CostumeBox.com.au! Massive selection, always Free Express Shipping in Australia and great international flat rates!